Actually, it went back on the market, but it is already under offer. 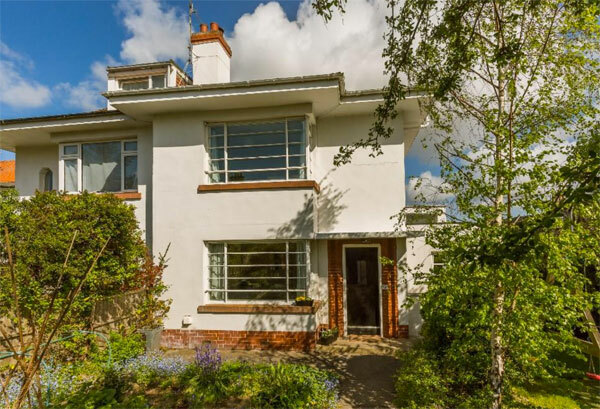 So act quickly you want this 1930s two-bedroom detached art deco property in Burton-on-Trent, Staffordshire. 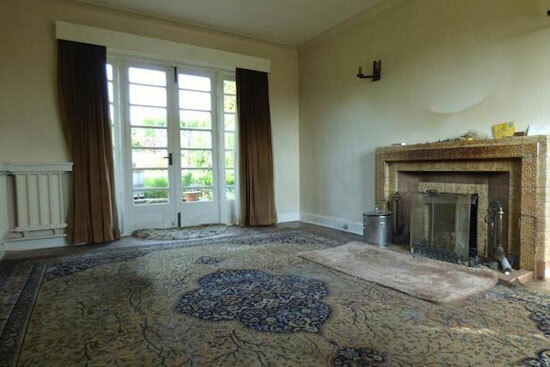 We first spotted this house over a year ago, when it was offered in what looks like the same condition you see now. As original as it gets. A glimpse inside then showed a house that look pretty much untouched through the decades, with everything including the windows, the fireplaces and the original parquet flooring pretty much intact. 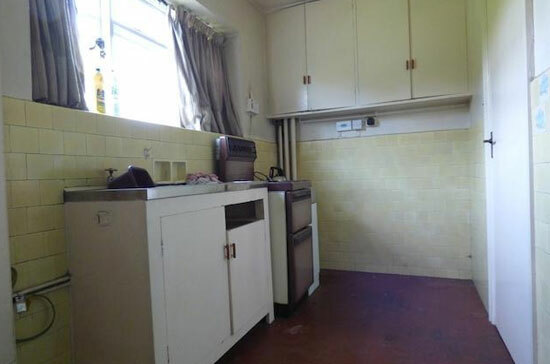 Even the kitchen units looked original to the 1930s version of the house. 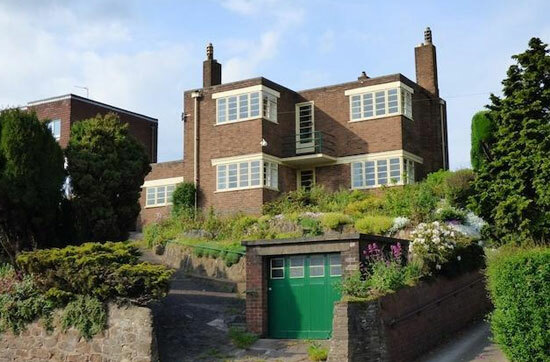 Back then it was offers over £150,000, but since then the house has changed in one respect. It now has planning permission to extend, which doubtless adds to the appeal, although you do worry just how much of the original character will be lost. This certainly isn’t a listed building. 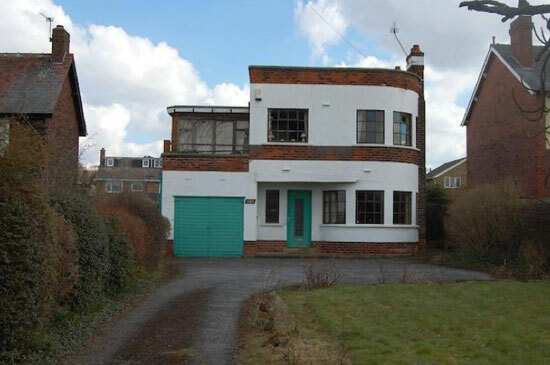 The permission allows for a two-storey extension, which, if done well, could well enhance the property. 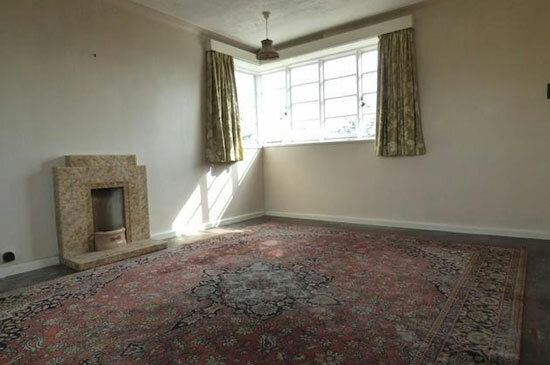 The downside of this place is a good-sized plot but fairly limited internal space. There are drawings on the listing highlighting what has been agreed to. As it stands, the layout is currently a storm porch, entrance hall, guest wc, lounge, separate dining room, kitchen with pantry, rear porch and a utility with store and workshop on the ground floor, with a landing, two double bedrooms and a bathroom upstairs. 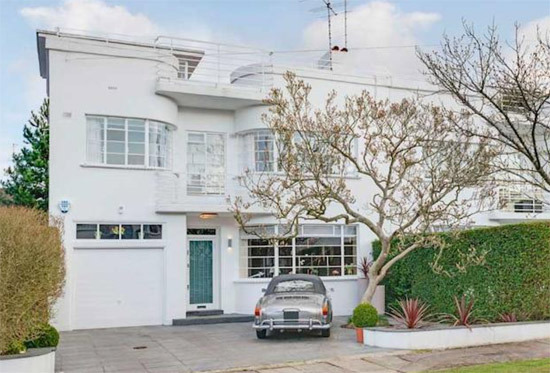 There is also a small balcony at the front, with a garage, driveway, front garden and rear garden outside. 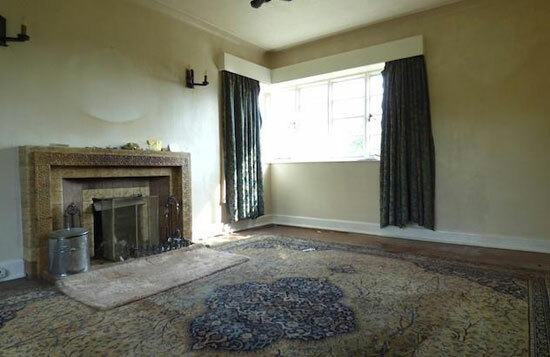 The agent believes an updated house will be worth around £450,000. 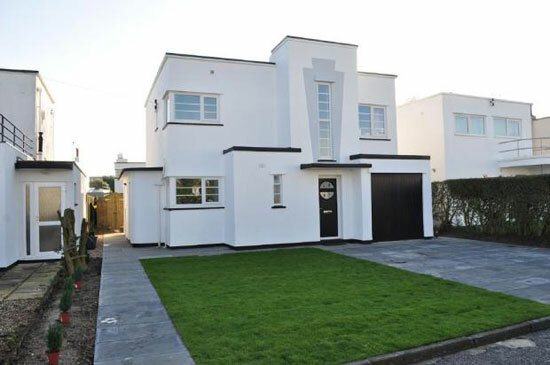 Right now the guide price is £220,000 with that planning permission. But as we said, there is confirmed interest, so act fast if you want this period relic in your life. Images and details courtesy of Nicholas Humphreys. For more details and to make an enquiry, please visit their website.